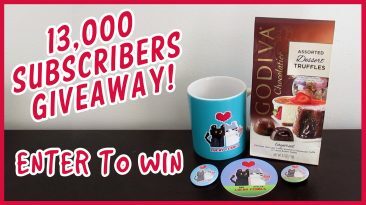 Valentine’s Day Free Sticker Giveaway! 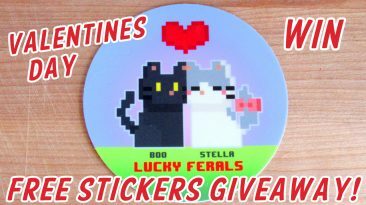 Win A Free Lucky Feral’s 8 Bit Love Sticker! 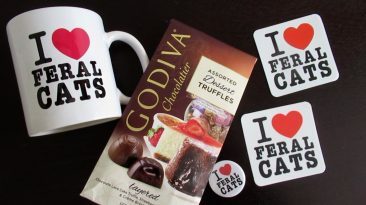 Enter To Win The I Love Feral Cats Valentine’s Day Giveaway! 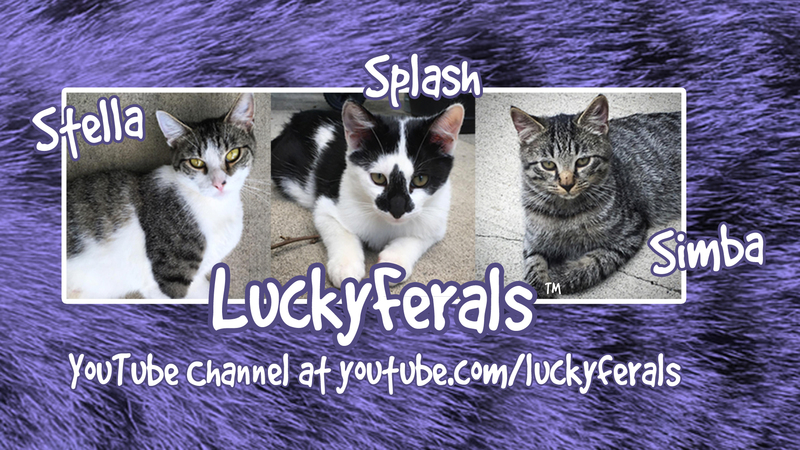 Enter To Win The Lucky Ferals 2019 Happy New Year Giveaway! Peace, Love and Joyrides! 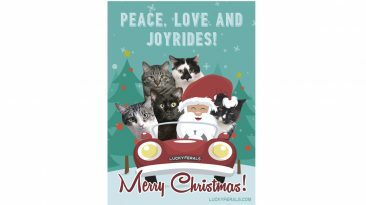 Merry Christmas from the Lucky Ferals! We hope you’re having a wonderful day! Win A Lucky Ferals T-Shirt! 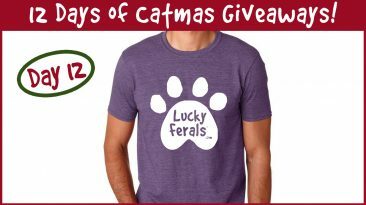 It’s Day 12 Of The 12 Days Of Catmas Giveaways! 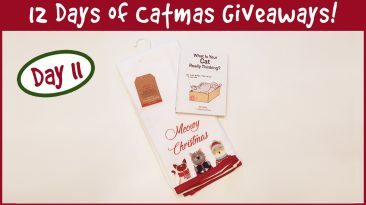 Win Meowy Christmas Dish Towels And A Cat Book! 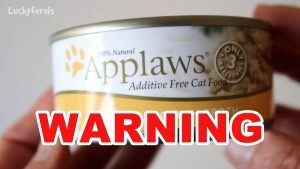 It’s Day 11 Of The 12 Days Of Catmas Giveaways! 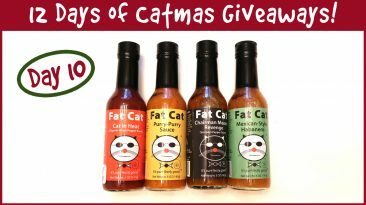 Win a Set Of Fat Cat Hot Sauces! 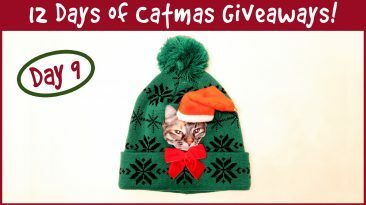 It’s Day 10 Of The 12 Days Of Catmas Giveaways! Win A Light Up LED Ugly Christmas Cat Hat! 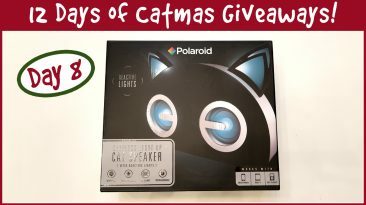 It’s Day 9 Of The 12 Days Of Catmas Giveaways! 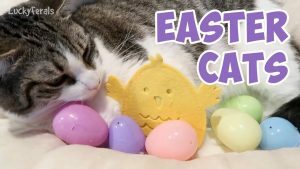 Win a Light Up Bluetooth Cat Speaker! 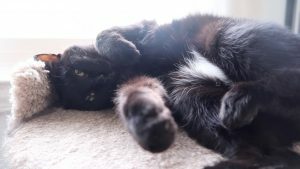 It’s Day 8 Of The 12 Days Of Catmas Giveaways! 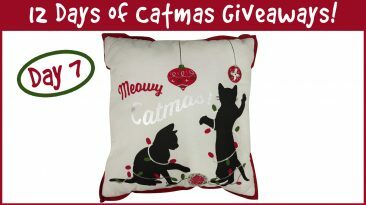 Win a Meowy Catmas Pillow! 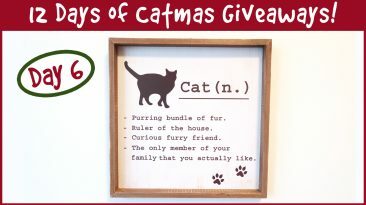 It’s Day 7 Of The 12 Days Of Catmas Giveaways! 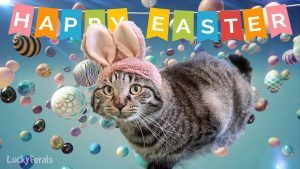 Win Cat Wall Art! 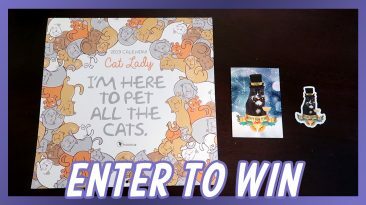 It’s Day 6 of the 12 Days of Catmas Giveaways!